How symbolic. The weekend after the massive March for Life in Washington DC and just prior to the 46th anniversary of the wretched Roe v. Wade and Doe v. Bolton decisions, Planned Parenthood published its annual report for fiscal year 2017-2008 (ending June 30, 2018). Bearing in the mind the encouraging news that the numbers of abortions continues its downward trend, it tells you everything about PPFA’s gigantic share of the business that it aborted 332,757 babies in 2018 (11,373 more dead babies than the year before). For its efforts PPFA reaped the highest revenues yet: $1.665.1 billion (with a “b”). Dr. Randall K. O’Bannon, NRLC’s director of education & research, will compile a much more exhaustive examination in the next day or two. Here are some findings straight from the horse’s mouth. Lest anyone—anyone –forget or misconstrue, just this month, Wen responded to a headline that, in her opinion, didn’t sufficiently emphasize PPFA’s abortion zeal. Message received: Abortion is Job 1. In July 2017, Planned Parenthood Global officially transitioned its headquarters from New York to Nairobi, Kenya. The Nairobi headquarters will help Planned Parenthood Global establish a larger footprint in both regions where it works, as we face unprecedented attacks on sexual and reproductive health and rights around the world. For years, pro-abortion organizations have used U.S. taxpayer funds to weaken, undermine, or reverse pro-life laws in other nations and systematically destroy the precious lives of unborn children. Scores of countries throughout the world have been besieged by aggressive and well-funded campaigns to overturn their pro-life laws and policies. The Protecting Life in Global Health Assistance Policy will significantly mitigate U.S. taxpayer complicity in global abortion. 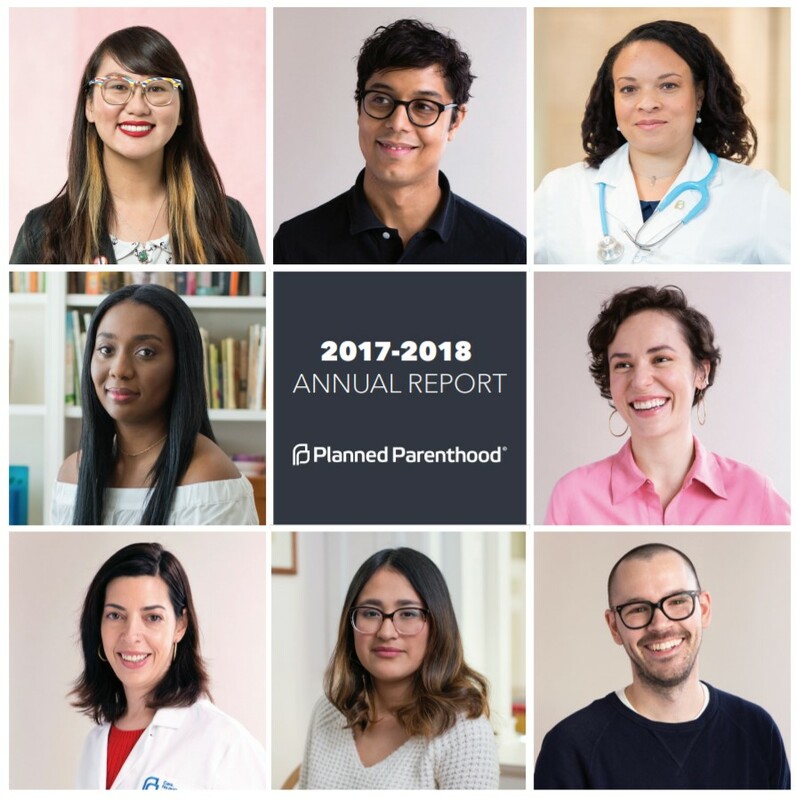 Much more about Planned Parenthood’s annual report in the days to come, particularly about its muscular political outreach.